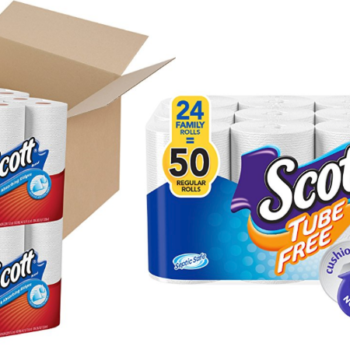 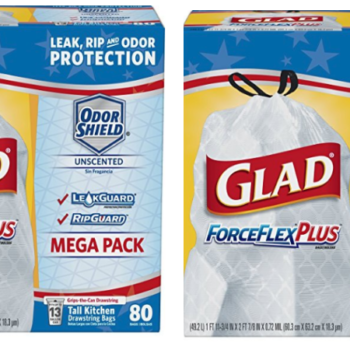 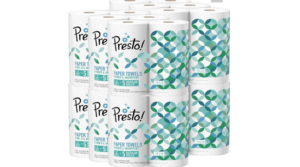 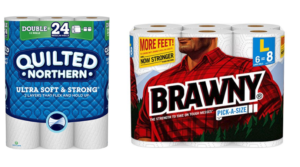 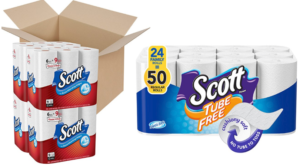 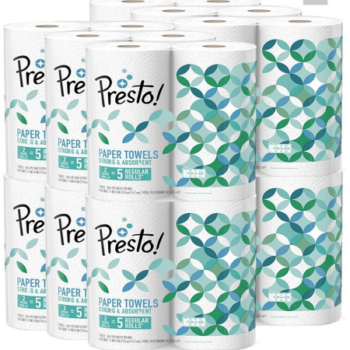 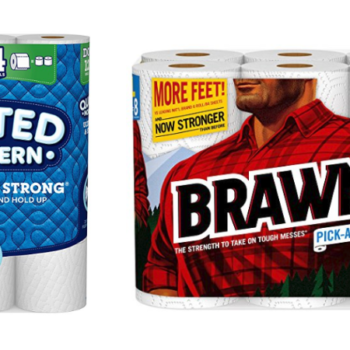 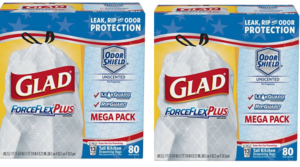 Prime Pantry: Save Big On Quilted Northern & Brawny Products! 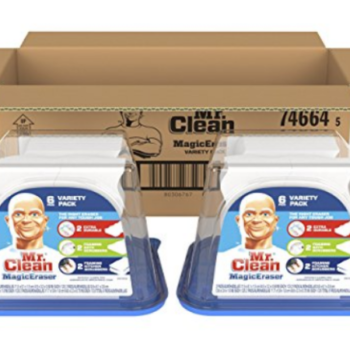 Mr. Clean Magic Eraser Variety Pack – Coupon + Promo Code! 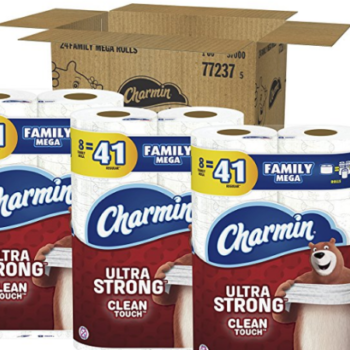 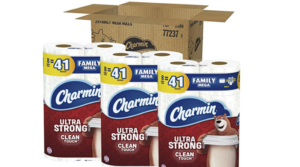 Charmin Ultra Strong Toilet Paper 24 Family Mega Rolls as low as $22.49! 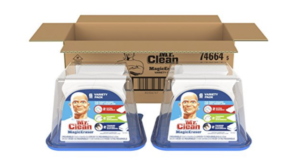 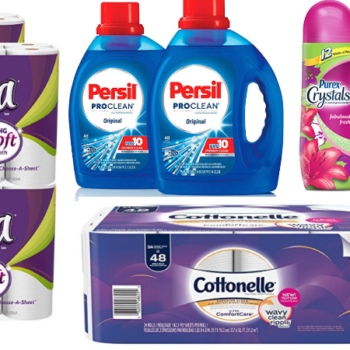 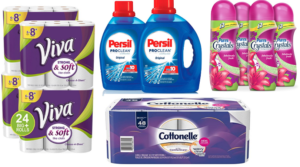 Amazon Save $10 on a $50 Purchase of Select Family Favorites = Big Savings on Household Products! 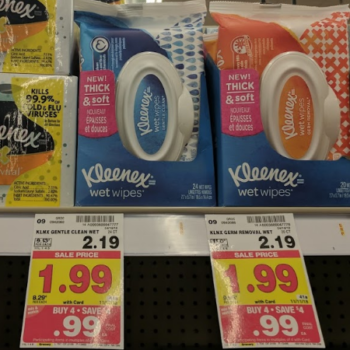 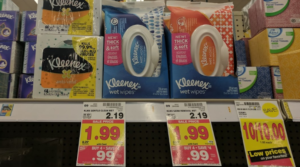 Kleenex Wet Wipes Only $0.49 at Kroger! 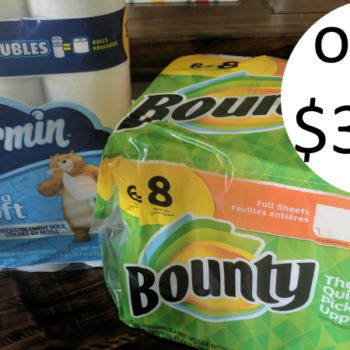 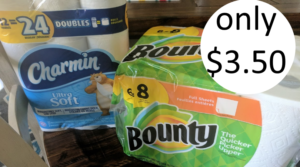 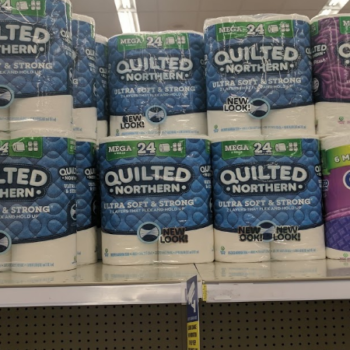 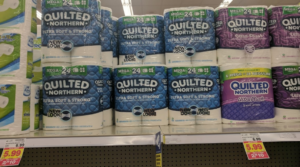 Quilted Northern Bath Tissue 6 Mega Rolls Only $4 at Kroger – Easy Deal!